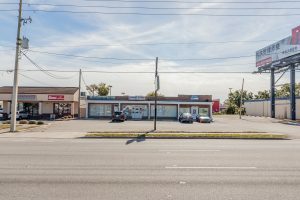 The property offered for sale is a Retail Strip Center with a warehouse in the rear of the parking lot. The Retail building is over 4,200 SF while the warehouse is over 1,500 SF. 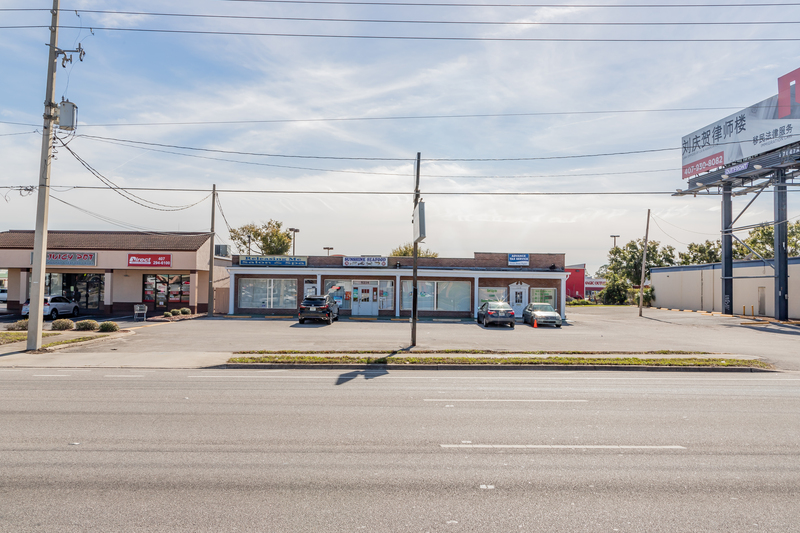 A car dealership or an automotive repair shop is allowed at this property per zoning. This is one of the very few retail strip centers in front of Chinatown Orlando, a epicenter for tourists from all over the world. With over 1,500 SF of vacant warehouse space, it provides flexibility for a new owner for storage or to lease the warehouse to a Tenant for additional income. 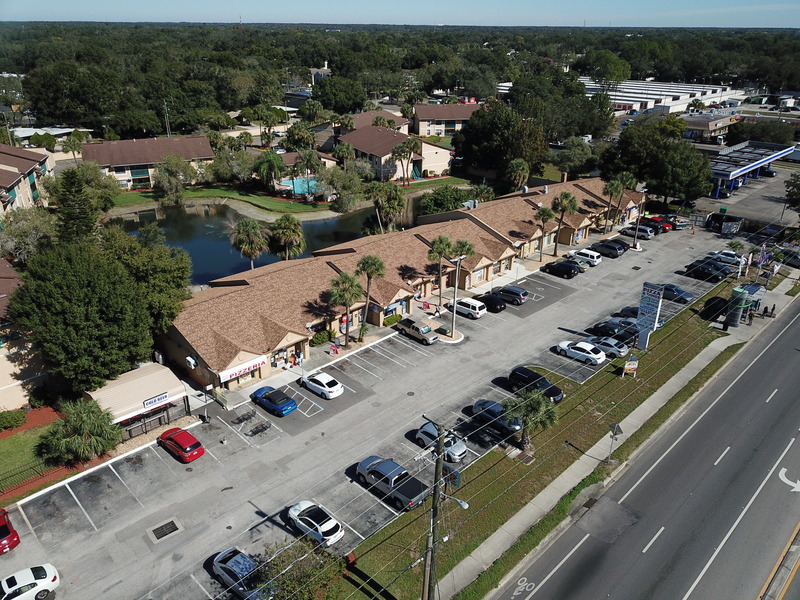 Located on West Colonial Drive with traffic counts of over 46,000 vehicles per day, it is one of busiest roads in all of Orlando, Florida. 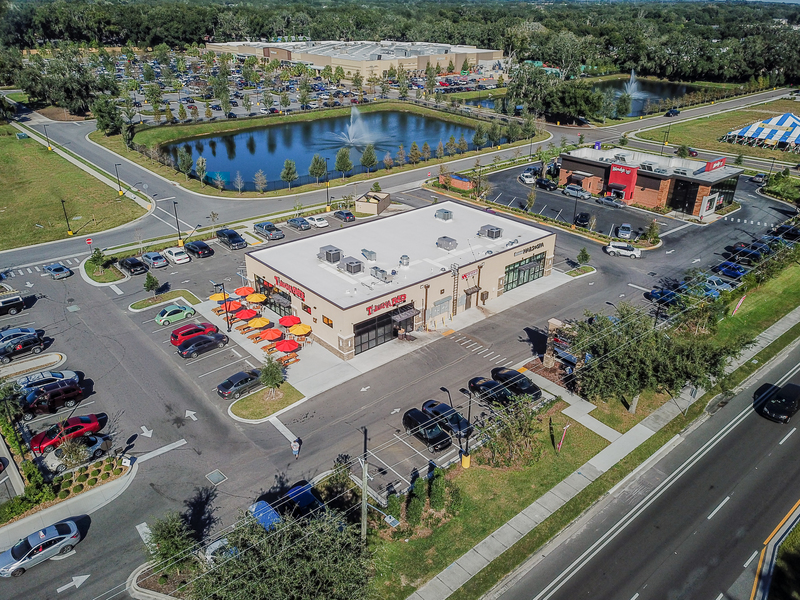 Access to Downtown Orlando, Disney World, International Drive and the Ocoee/Winter Garden districts is very convenient due to the 408 Tollroad just a minute away from this site. The 408 Tollroad is one of the main arteries which connects all of Central Florida. Within a 3 mile radius there is a population of over 119,000 people, over 42,000 households.